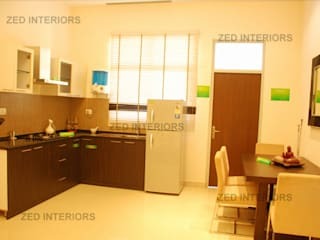 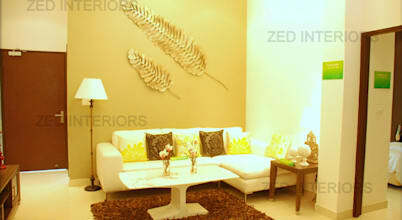 Zed Associates Pvt. 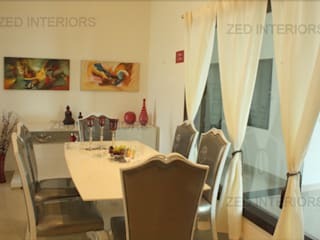 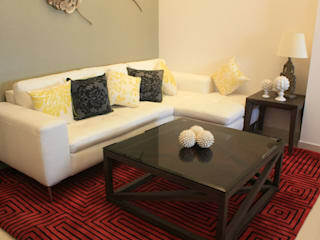 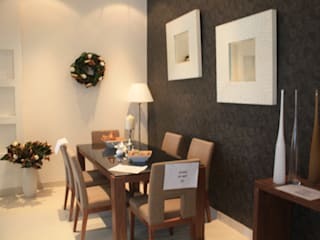 Ltd. established in 2002 comprises of a strong team of Architects, Project Consultants and Interiors Designers. 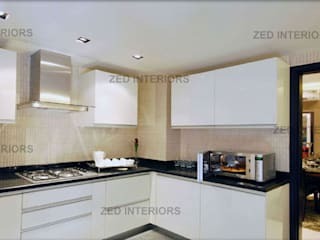 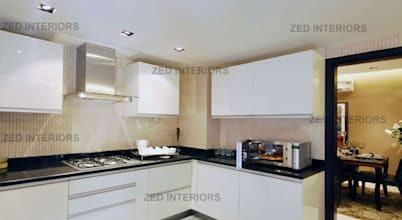 We're a highly experienced interior design company and architectural consultancy in Delhi NCR. 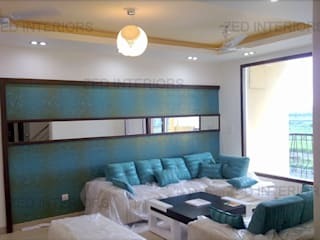 Our team believes in creating and delivering complete interior solutions which are customized to suit specific requirements of the clients. 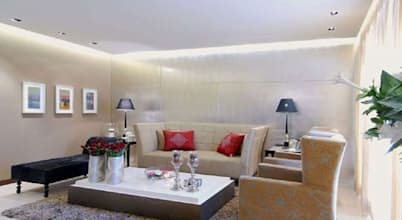 8 pictures of New Delhi homes to inspire you! 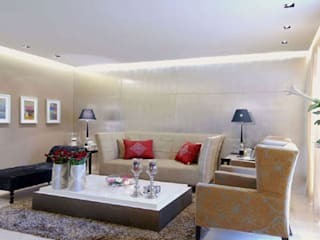 A living room is the first place in the entire house that your guests see when they visit. 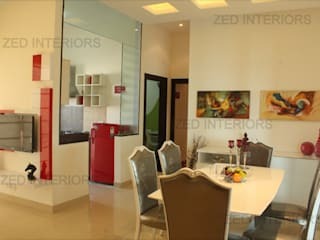 This is why it is important that you have a beautiful looking room which also reflects your personality.